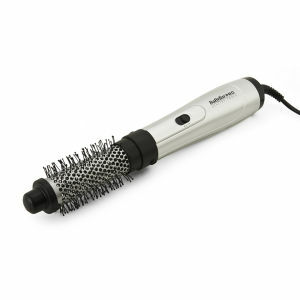 Babyliss Pro Perfect Curl creates waves or curls in your hair, quickly and easily and without pulling. 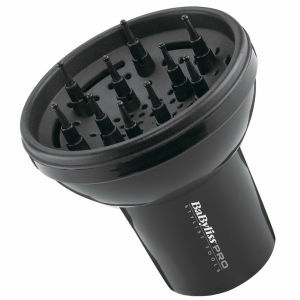 Discover the range of Babyliss Pro Hairdryers, for a precise, fast and powerful drying experience. From the first to the last stroke, our straighteners deliver fast, long-lasting, professional results for super sleek styles with a high shine finish. 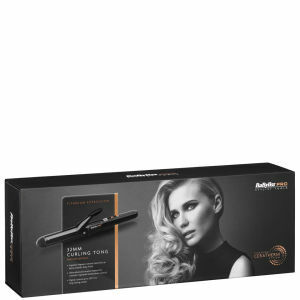 Achieve salon perfect curls and stunning runway waves every day of the week with our premium range of wands and tongs to suit different hair types and lengths. Shape stylers, build volume or create curls as you blow-dry with our professional hot brushes that will leave hair with a frizz-free shiny finish. With over 50 years heritage BaByliss PRO continues to innovate and excite; manufacturing true professional electrical styling products dedicated to the beauty of hair. From international runways, fashion shoots and red carpets around the globe, when it comes to perfectly styled hair BaByliss PRO remains the choice of the world's best hairdressers. Our mission is to create professional tools that lead the industry in quality and innovation consistently delivering the very highest results. From dryers to curling tongs, rollers to straighteners, clippers to trimmers - each product within our PRO portfolio, combines cutting-edge technology with high-fashion styling to guarantee reliable, professional performance. 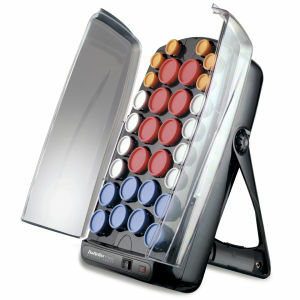 Inspiring creative flare over the decades, BaByliss PRO has become the first choice of hairdressers for the last 40 years. 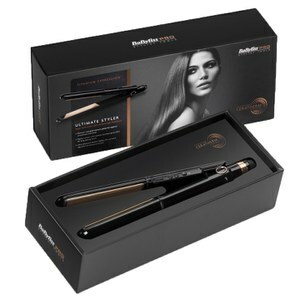 Inventing innovative and professional products including the first ever electrical curling iron to really reinvent the way you style your hair. With BaByliss Combs allowing you to brush away any knots and ensure that your hair is manageable with professional structures that really work for your hair. BaByliss PRO Clippers & Trimmers put the power back into your hands, with professional designs only seen in barbers and hairdressers you'll be sure to get perfect results with every use. Blowing you away with their professional designs, the BaByliss PRO Dryers have a perfected and expertly designed structure that work effortlessly to give you efficient drying with every use. 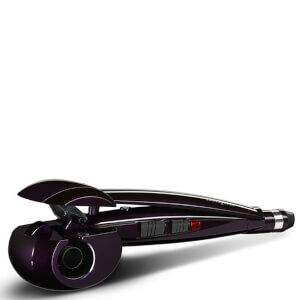 BaByliss PRO Curling tools allow you to transform your straight hair into a full head of glamorous curls. 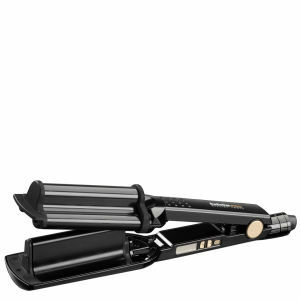 BaByliss PRO Ceramic Irons work with only the best technology to ensure your hair looks sleek and shiny.